The population density of Rio is 12,382 people per square miles with just over 14 million people in the total metropolitan area. The city is comprised of 4 districts. 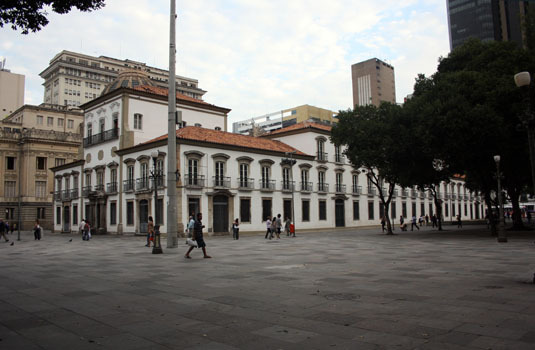 Centro is located in downtown Rio. 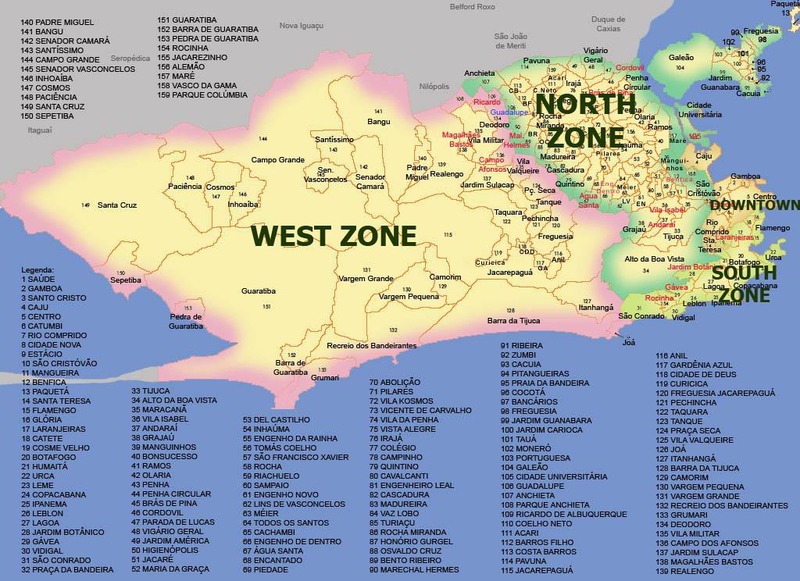 South Zone has the most famous beaches and is where most of the touristic sights and hotel rooms are. 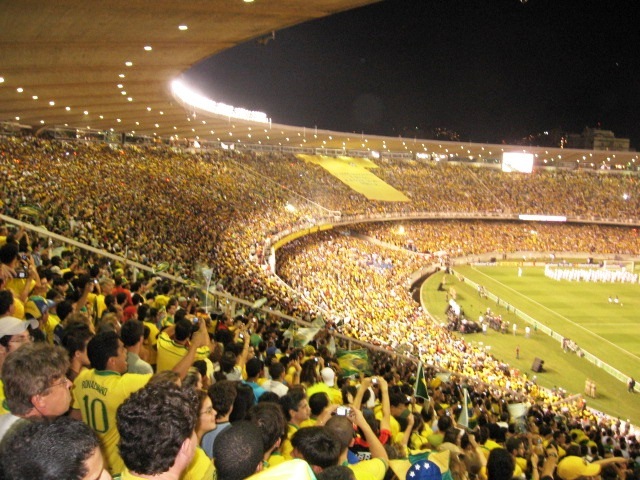 Zona Norte is home of the Maracana Stadium. Zona Oeste is where Barra da Tijuca and Recreio are, and it's famous for it's beaches and shopping areas. Rio is the second largest financial and industrial city in Brazil just behind São Paulo. Its main industries include petroleum, pharmaceuticals, furniture, clothing, textiles, processed food and chemicals. More tourists visit Rio yearly than any other part of Brazil. 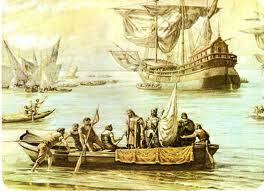 CariocasCariocas means “white house” and was the name given by natives to the houses built by the Portuguese settlers. 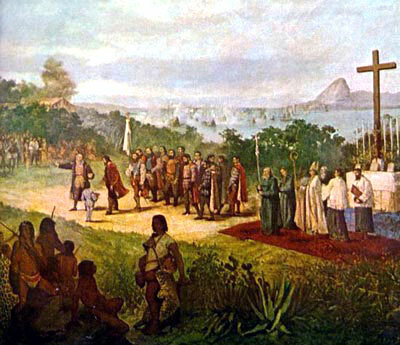 The music style Bossa Nova was discovered by the musicians of Rio. The locals are obsessed with working out and work out stations can be found along the beaches. Favorite pastimes include soccer and foot volley.